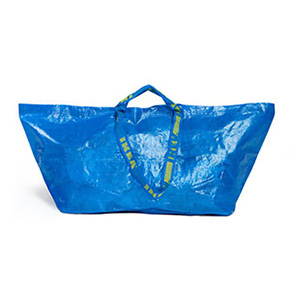 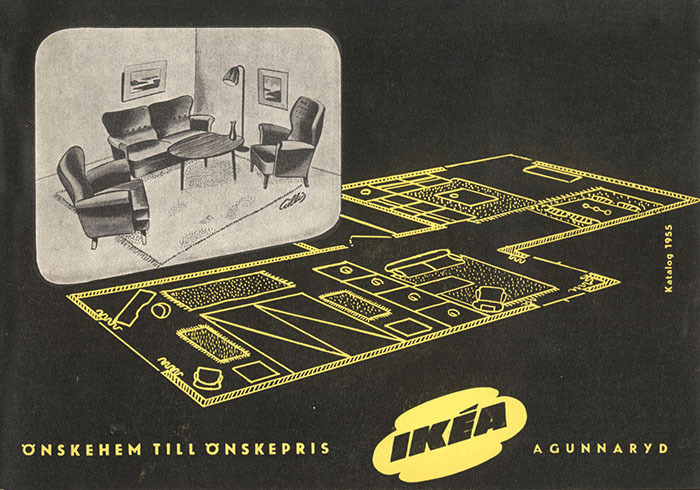 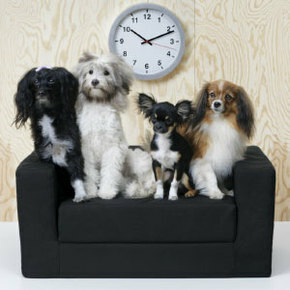 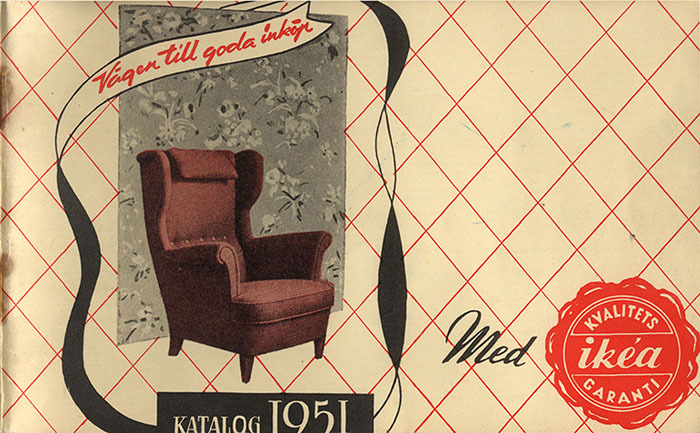 Feodor Ingvar Kamprad founded IKEA in 1943 when he was only 17, and now we can’t imagine our lives without it. 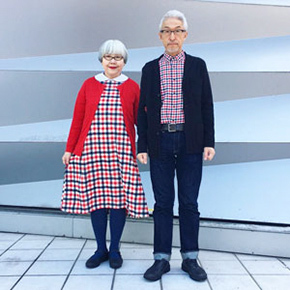 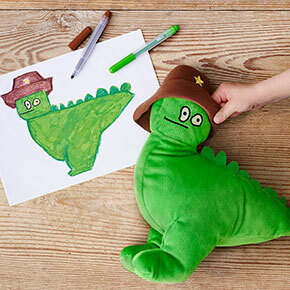 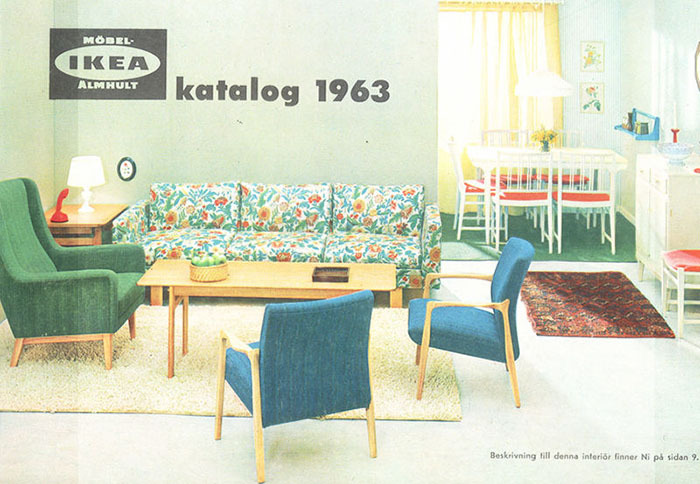 Being the retail giant that IKEA is it took a lot of focusing on cost control, operational details, and continuous product development to keep their brand relevant. 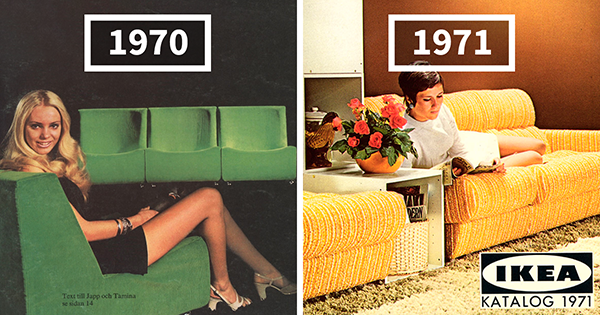 Times change and so does interior design. 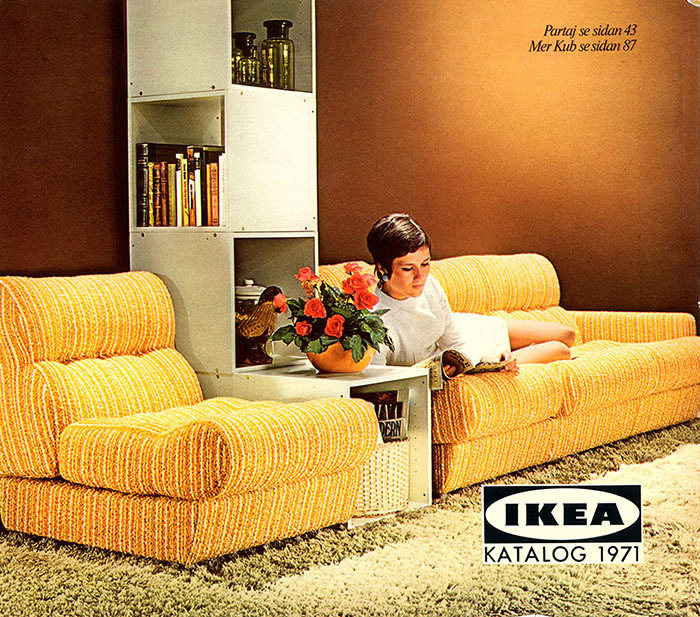 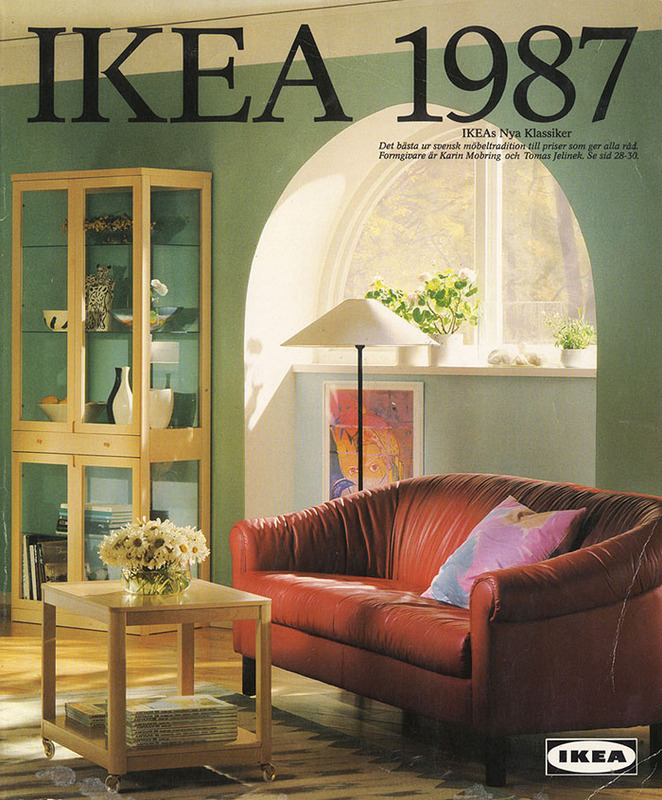 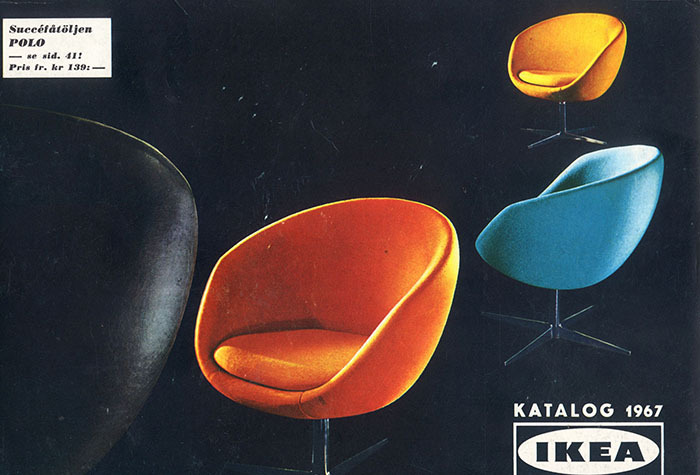 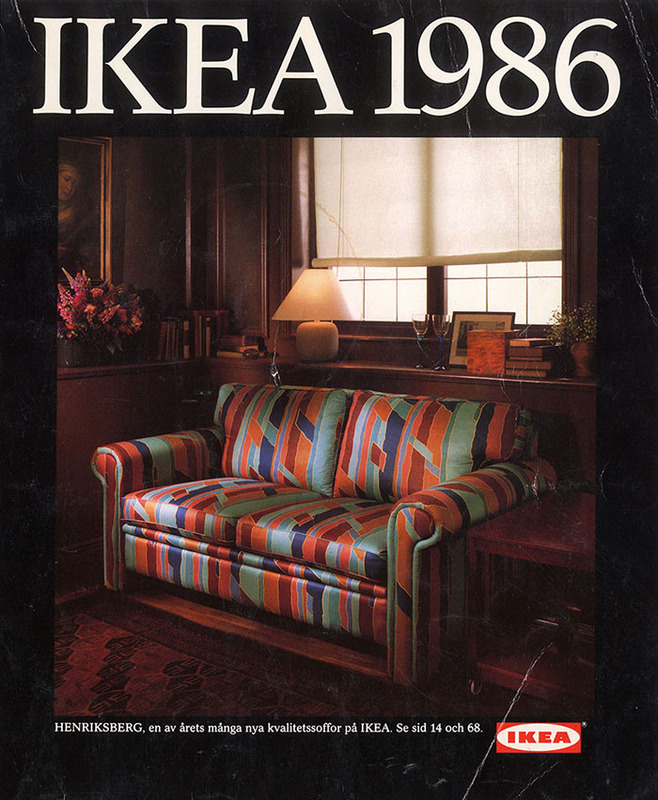 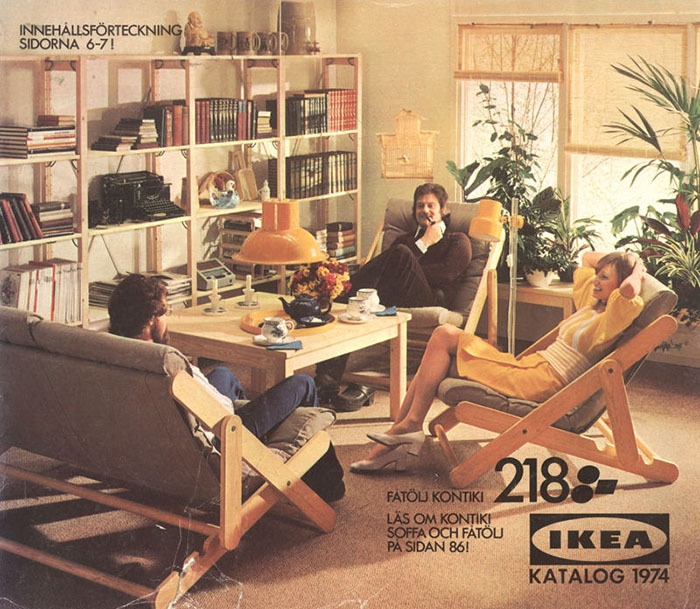 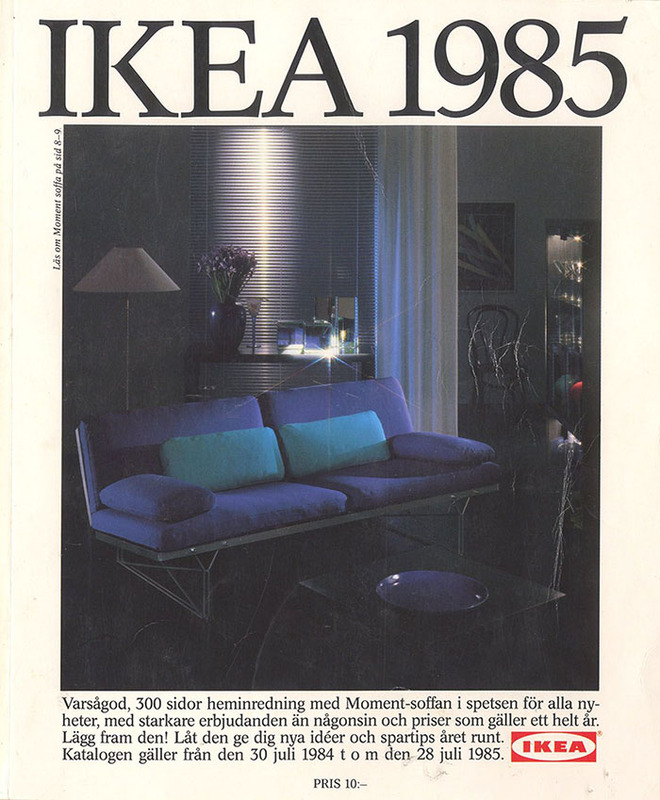 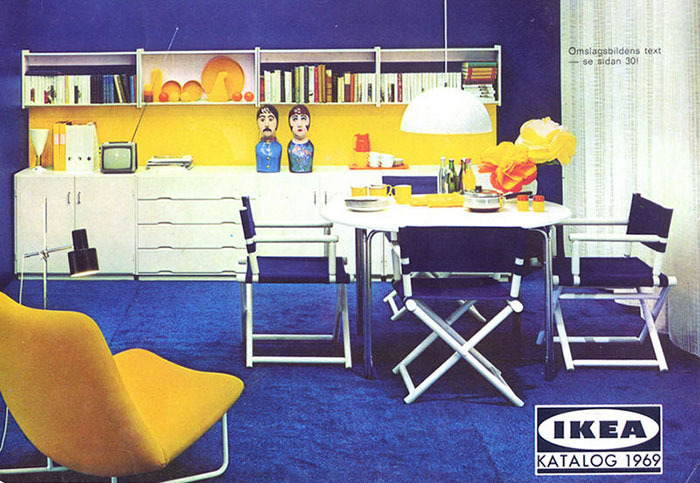 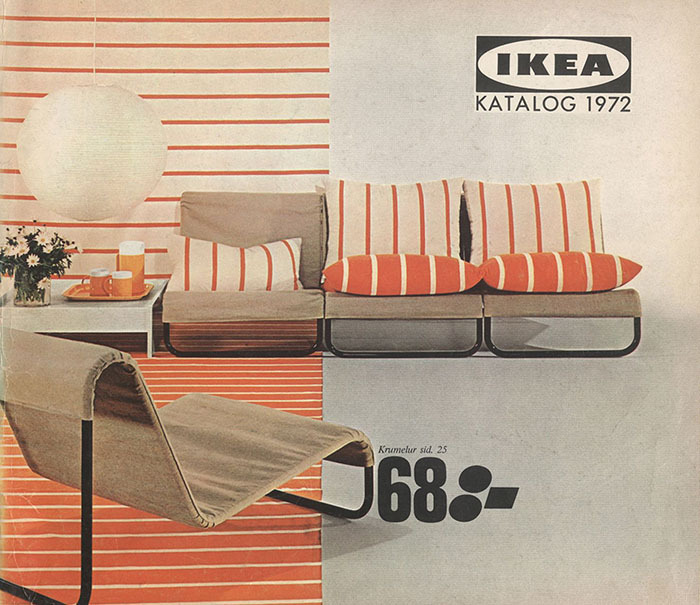 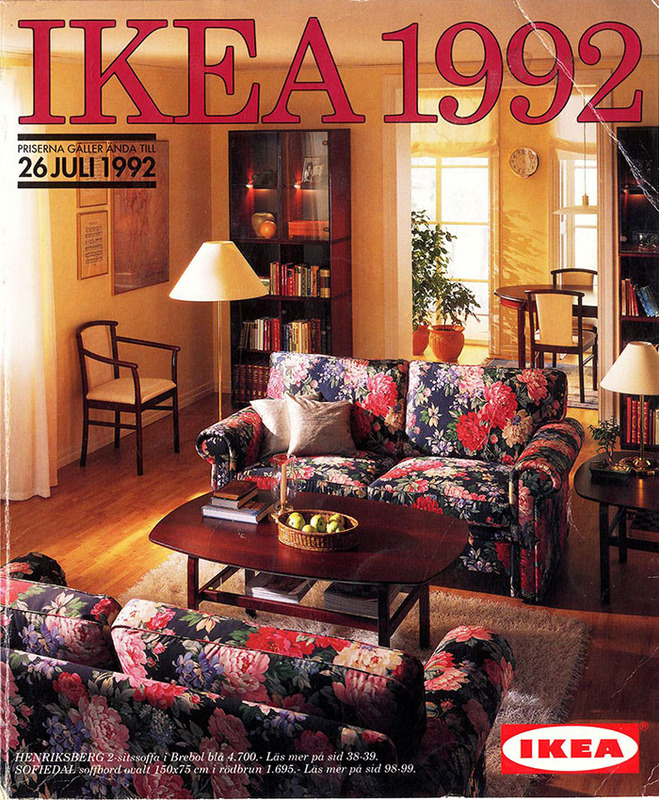 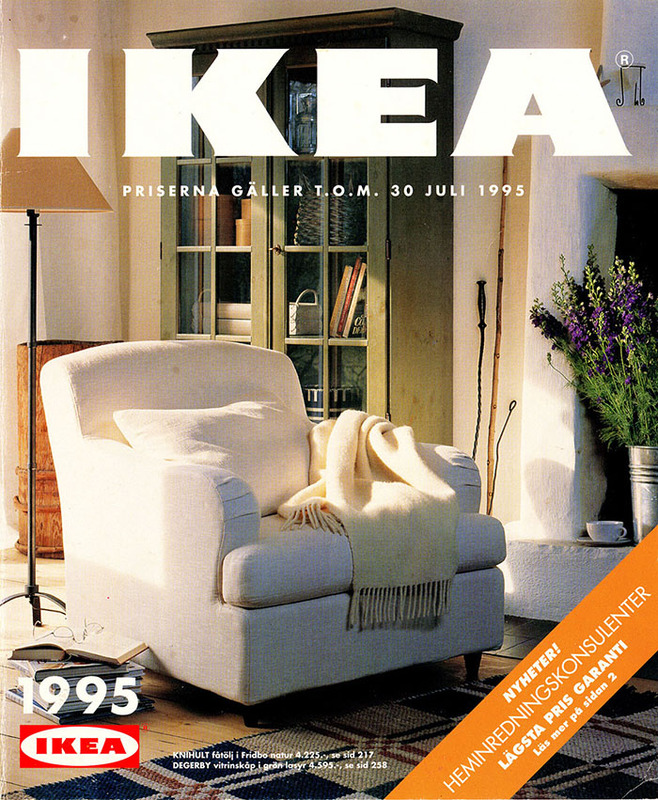 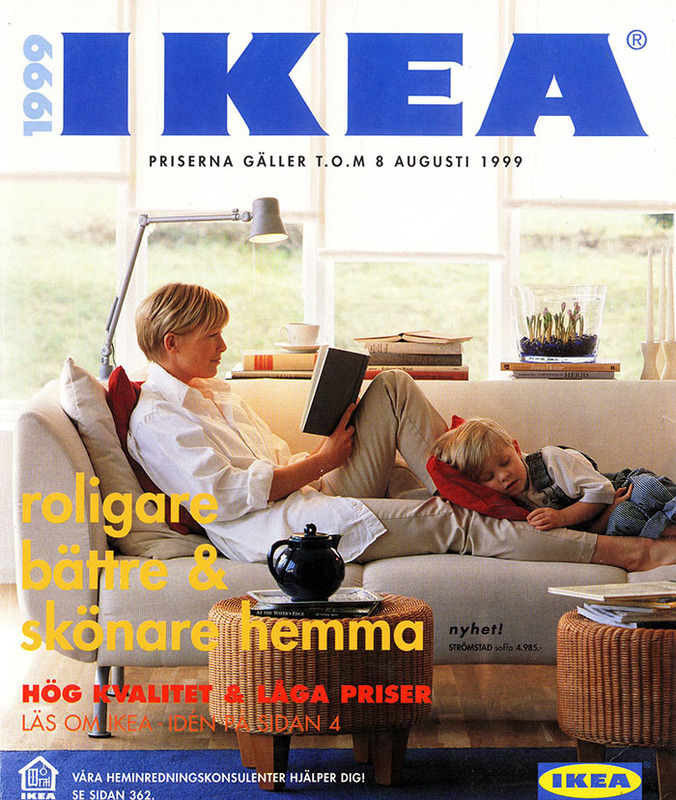 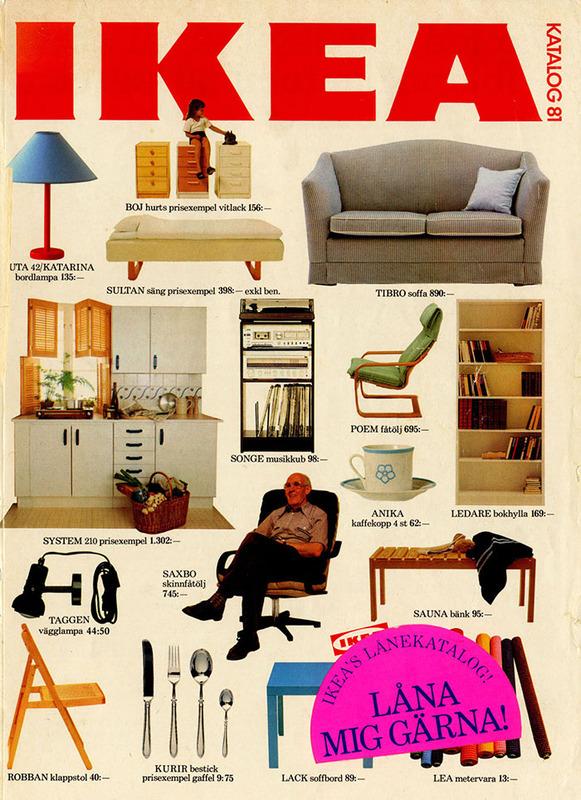 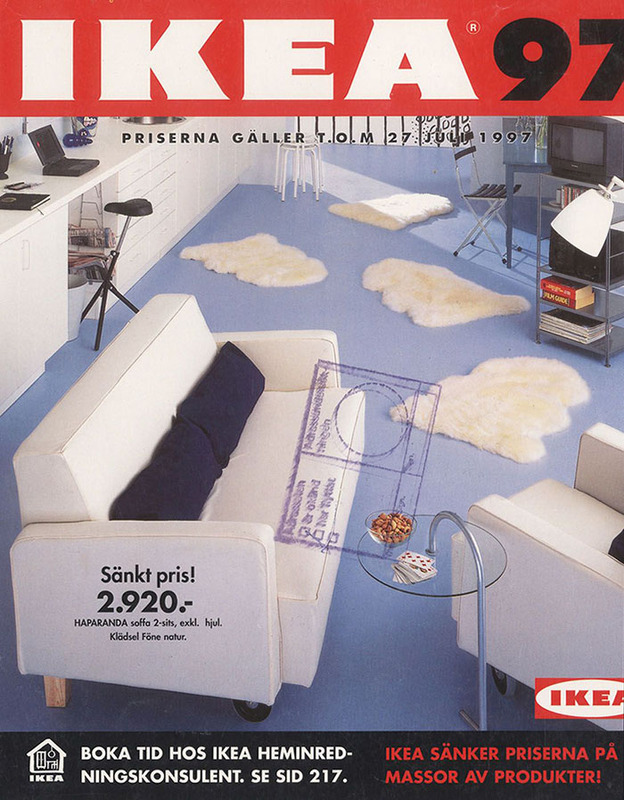 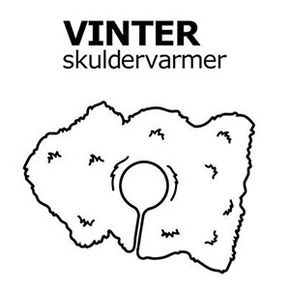 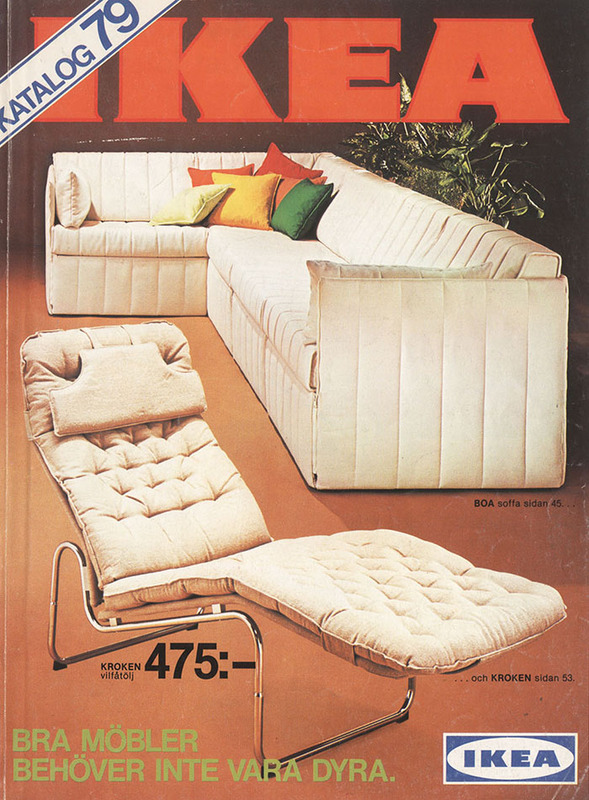 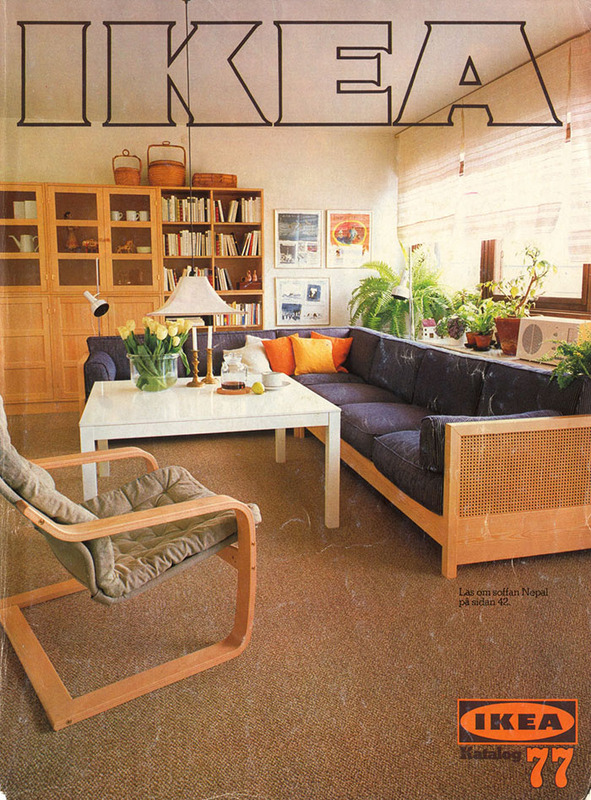 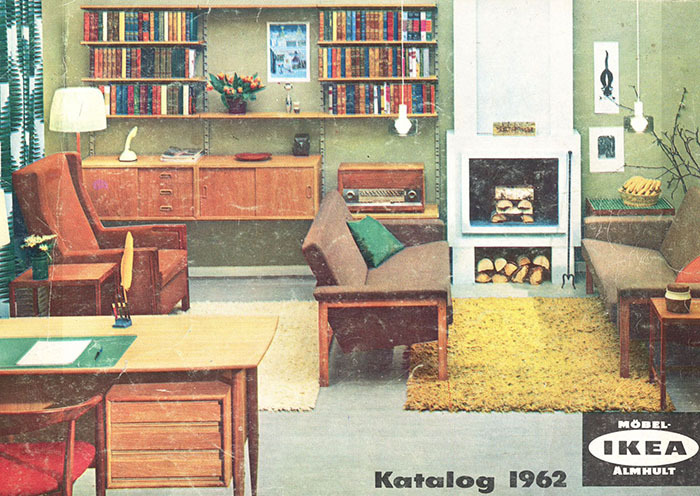 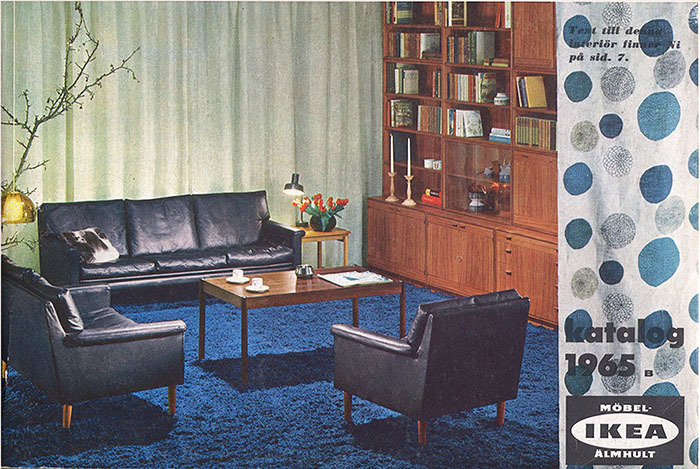 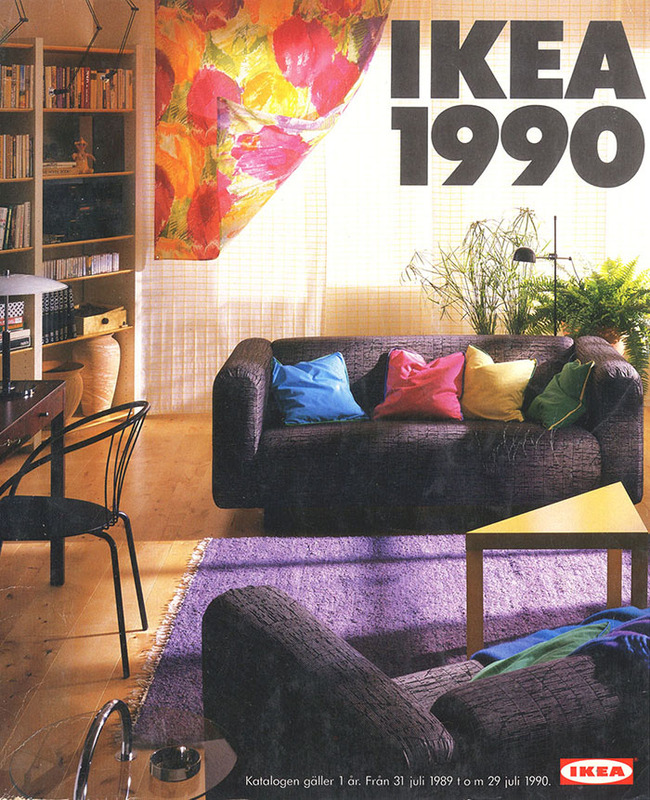 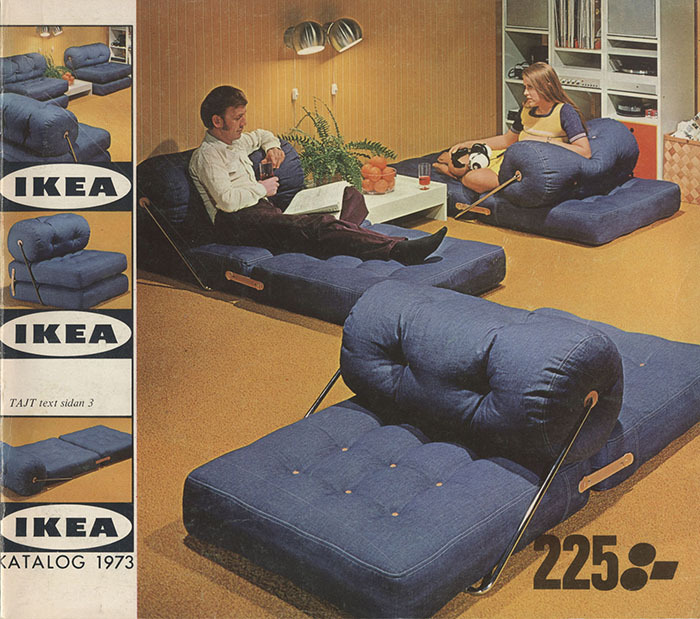 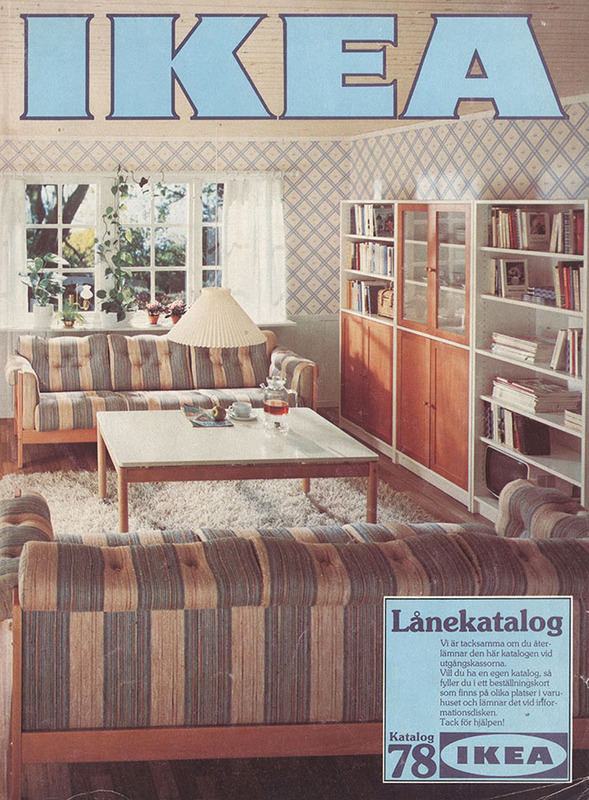 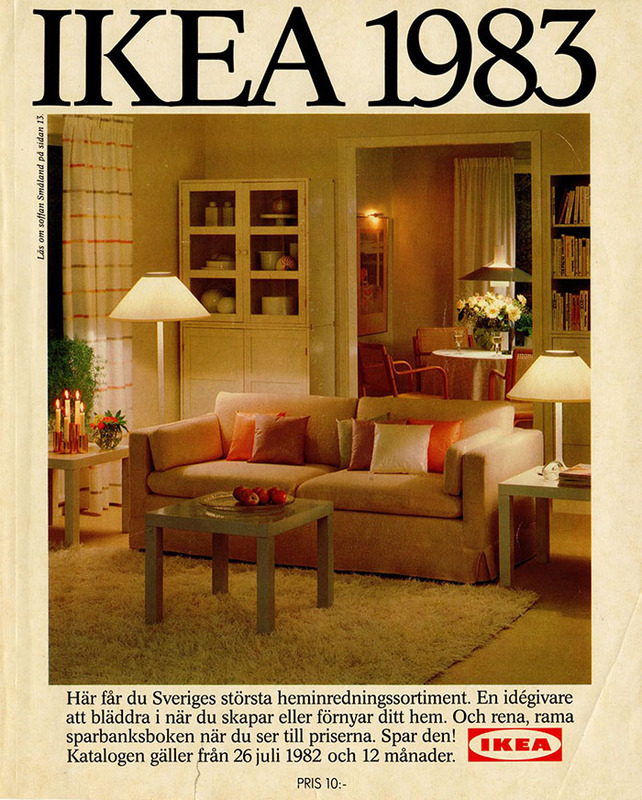 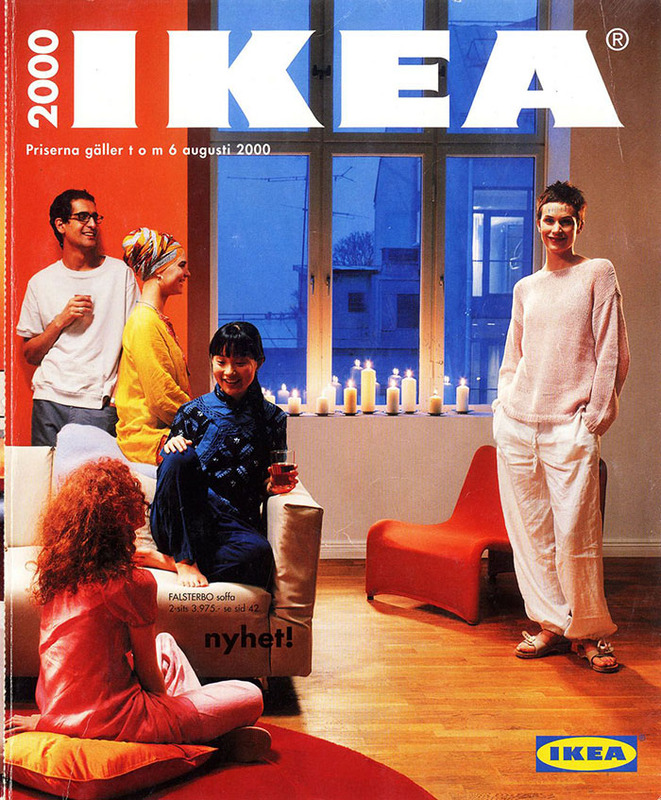 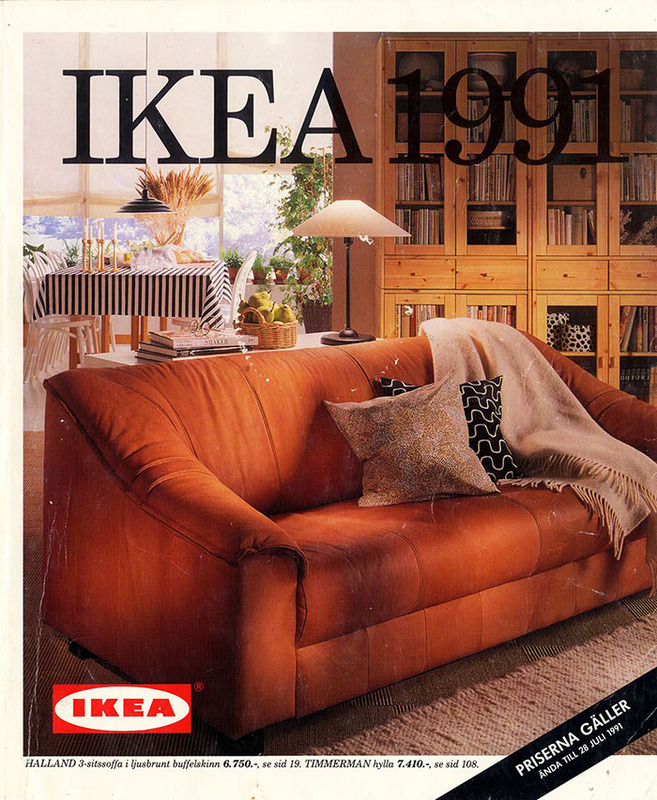 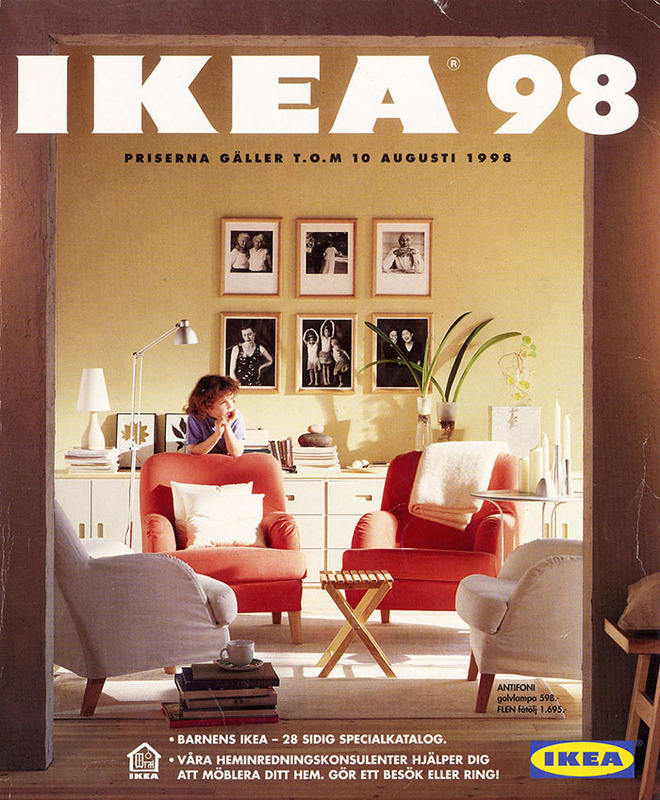 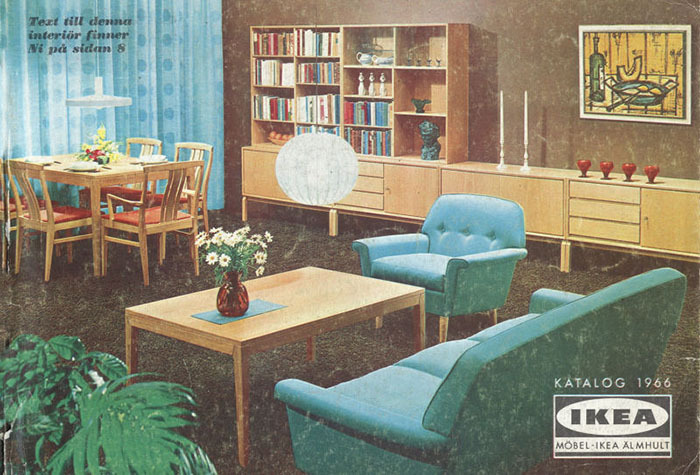 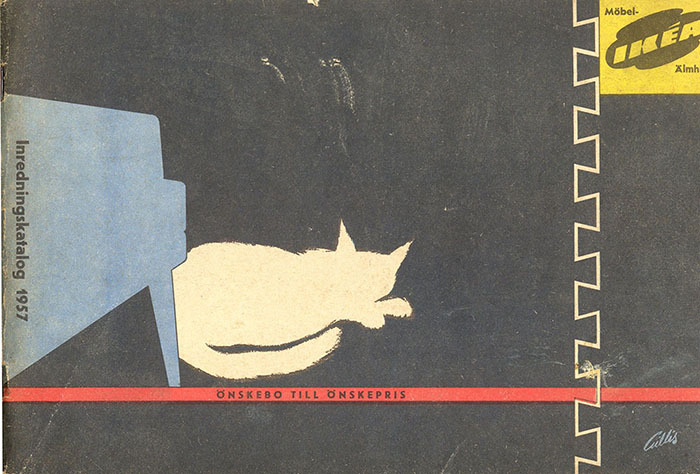 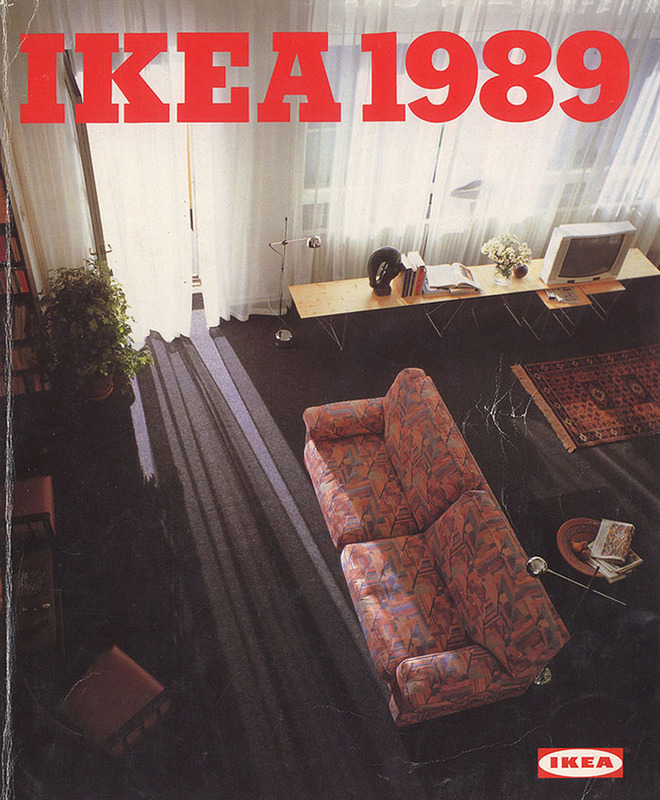 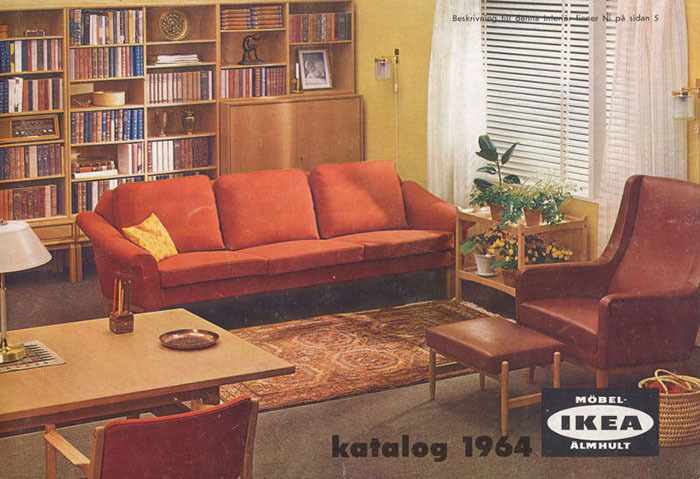 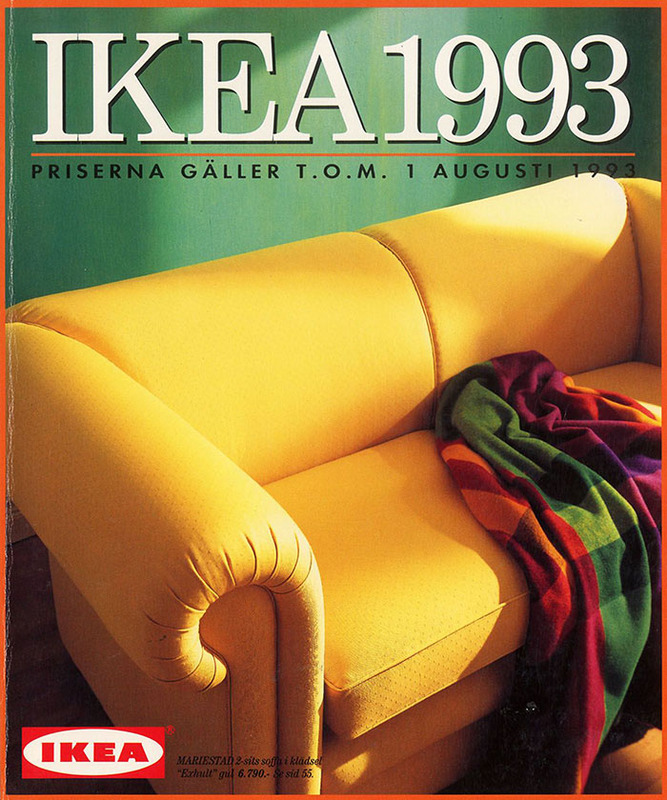 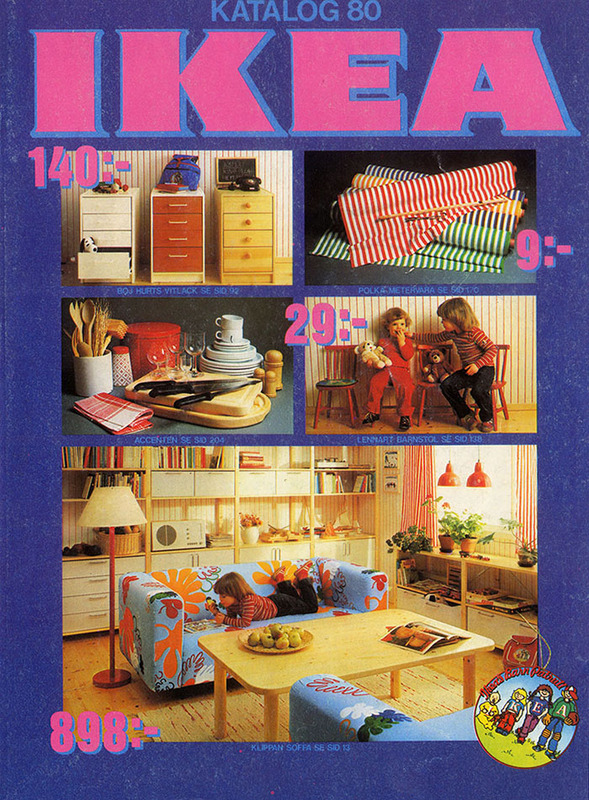 Recently, Nordic Style Magazine has looked into IKEA and discovered a collection of old catalog covers, provided by Smörgås Pinners. 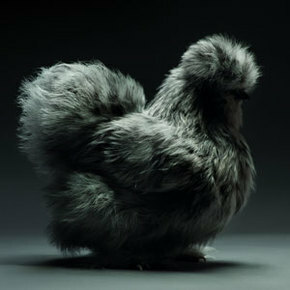 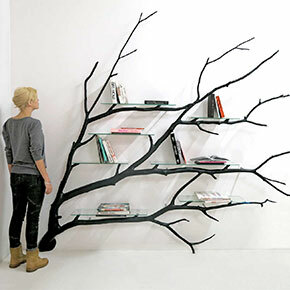 This collection perfectly portrays how the idea of a perfect decor has developed!